Explore animals with your little one(s) while introducing or reinforcing animal names and the sounds they make with our "Animal Match Set." 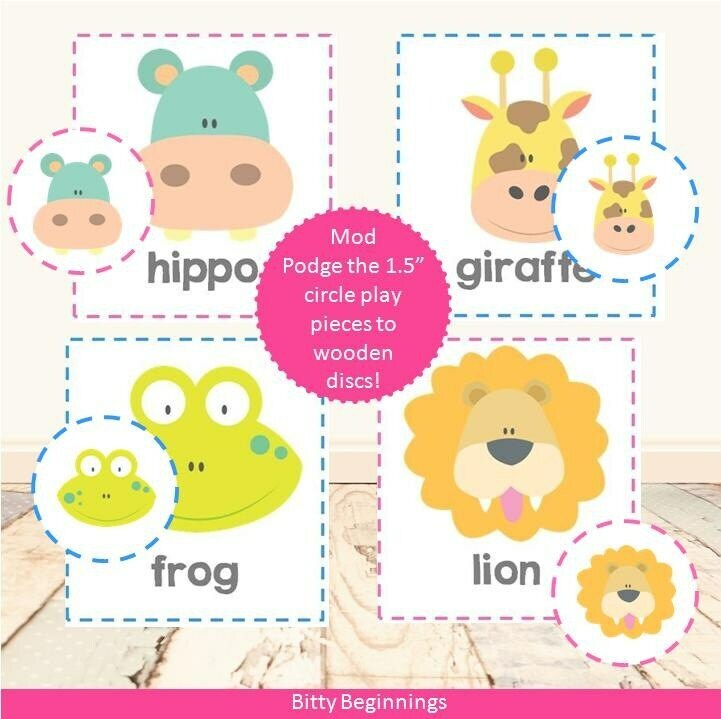 Little ones will have fun matching animals while making funny animal noises - add movements for even more fun! 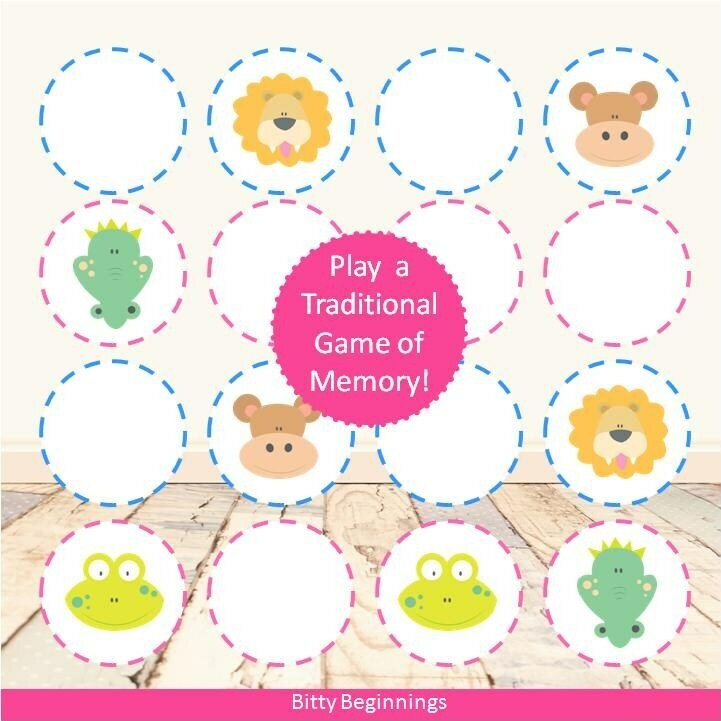 Step-by-step instructions are included - from the prep of printing and laminating to playing.